Chermside Removals is local moving specialists! Our NO DEPOT TO DEPOT charges and per 15 minutes increments hourly rate system is perfect for short distance moves, allowing you to help out to reduce your cost or simply supervise for a relaxing, hassle-free move. Our professional removalists who take a great deal of pride in their work. Our Chermside Removals are cheaper, and always easier, than hiring a truck. 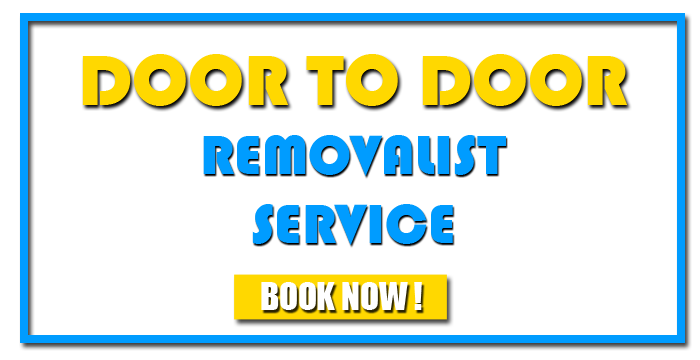 Give us a call to book now how we can help you to suggest move or get your instant online rate here right now! If you are moving just up the road or even across Brisbane. Chermside Removals is the best Removalists solution for you. Our unique removals system is perfect balance between hiring a truck and using a traditional moving company. We are your expert short distance, door-to-door, same day movers, operating around Chermside , Brisbane, Gold Coast. Our hourly rate system is flexible to suit your needs as we let you help as little or as much as you want. So you control the costs! In fact, we’ve found it frequently works out cheaper and easier than hiring a truck. All our rates come with a written No-Damage Guarantee that if we damage it, we will fix it. As a full service moving company, we also provide professional packing services (packers and unpackers) at an hourly rate which greatly reduces the stress of moving and speeds up the move too. Our local furniture removalists are well trained, and are always looking to help out customers. Make your move easier — give us a call 7 days per week, click the “Live Chat” button or simply fill in the online booking form. 15-minute increment charge with no minimal hours. We accept cash, VISA, MasterCard and AMEX. Payment must be finalised on completion of job. All prices include GST and public liability insurance.